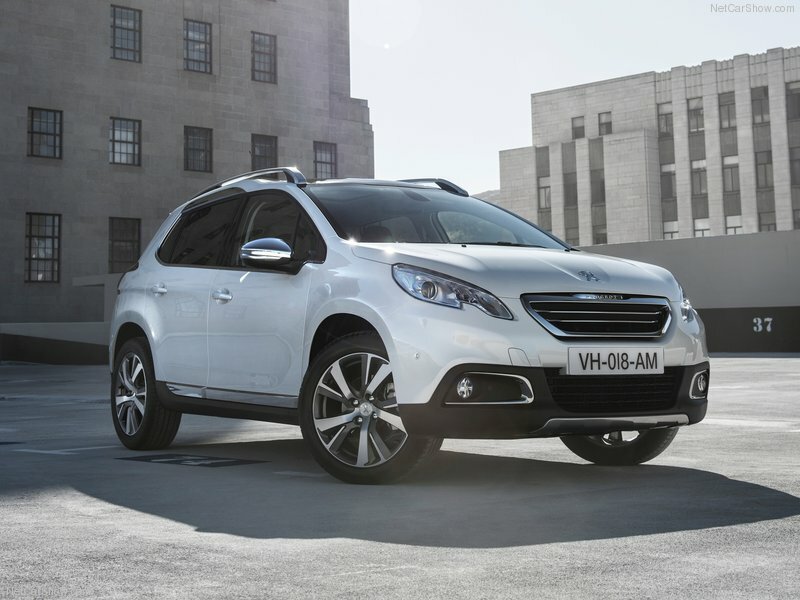 As Peugeot UK’s Only authorised Military & DDS dealer we are your single point of contact for the best deal on your ideal new Peugeot, with exclusive offers across the range. 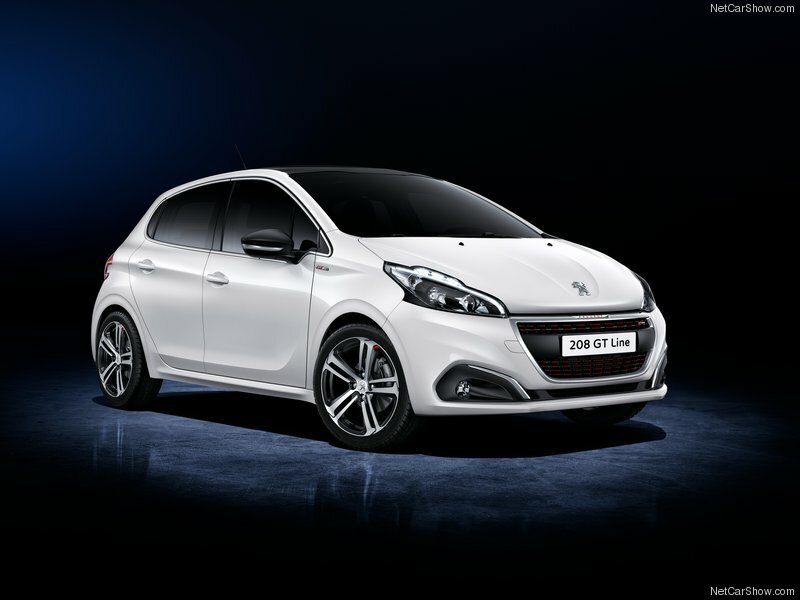 The new 208 GTi is an icon reborn. 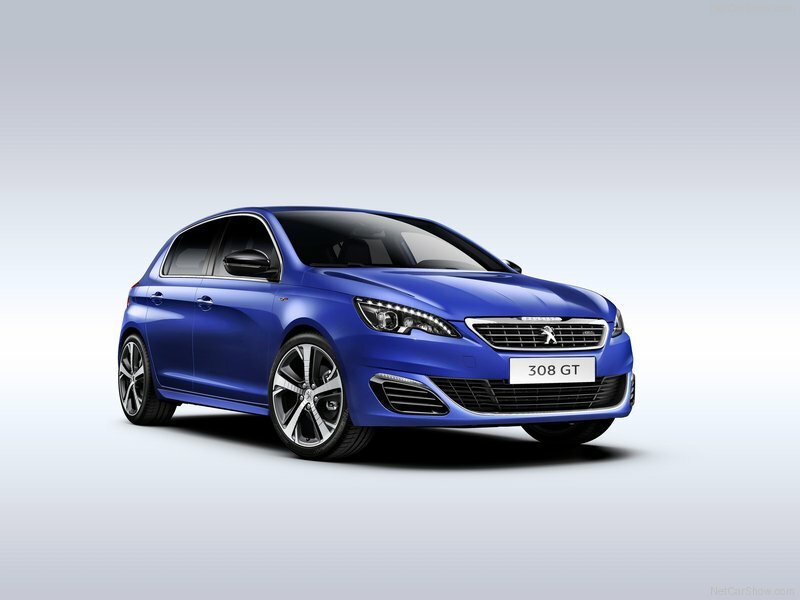 Simply stunning, with performance to match this is a sure fire success, so grab one quick. 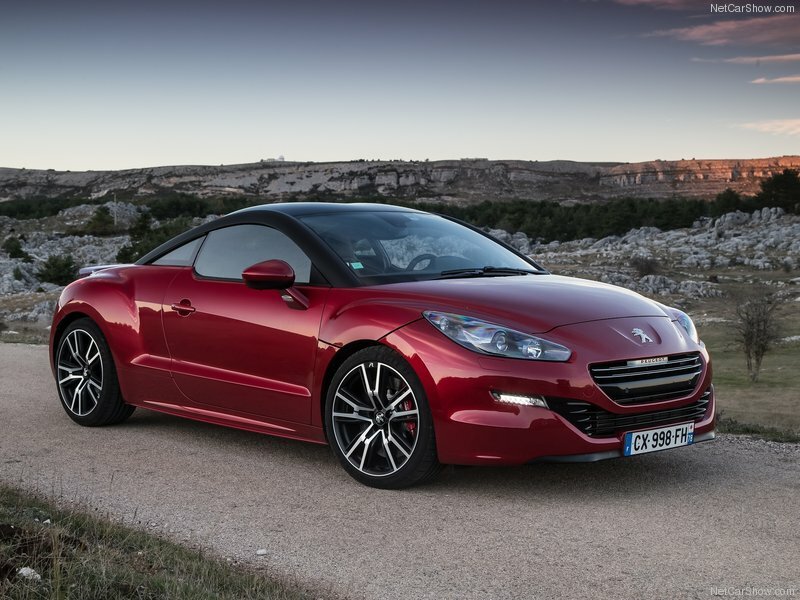 But if you fancy something totally head turning stylish, quick, and yet just a little practical, there’s the fabulous RCZ-R sports coupe. 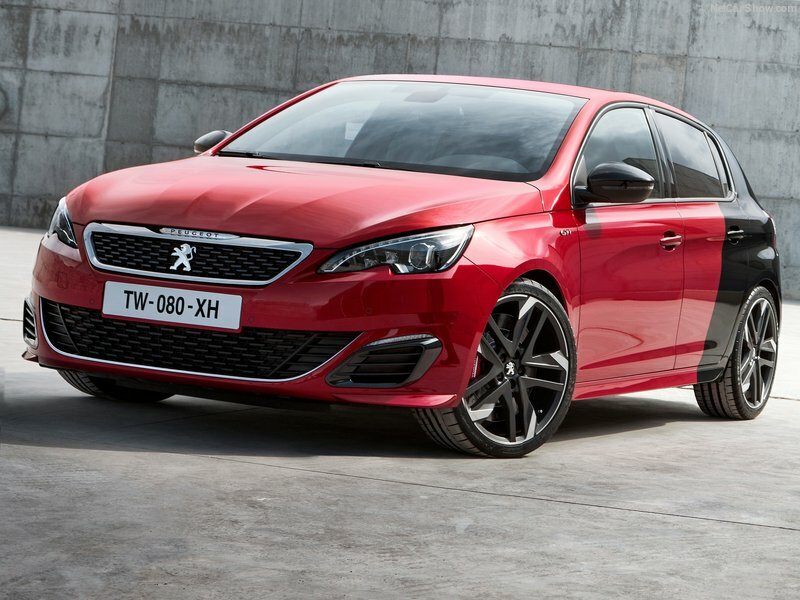 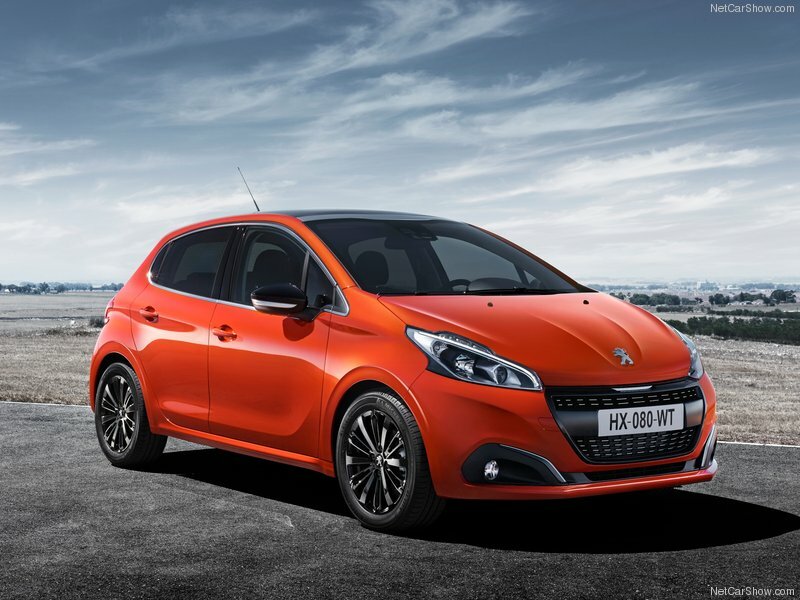 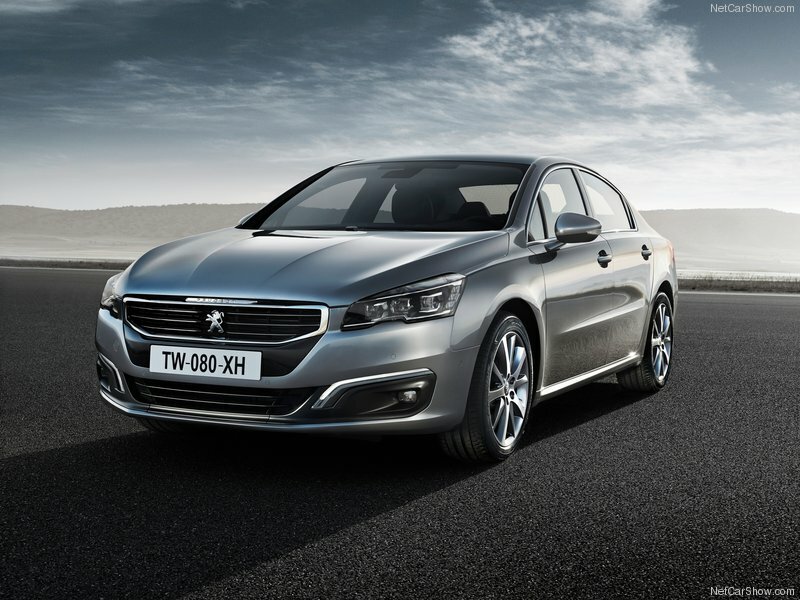 Peugeot are well known for their stylish, economical, and functional cars and with Peugeot military sales you can own yours for less than you ever thought possible. 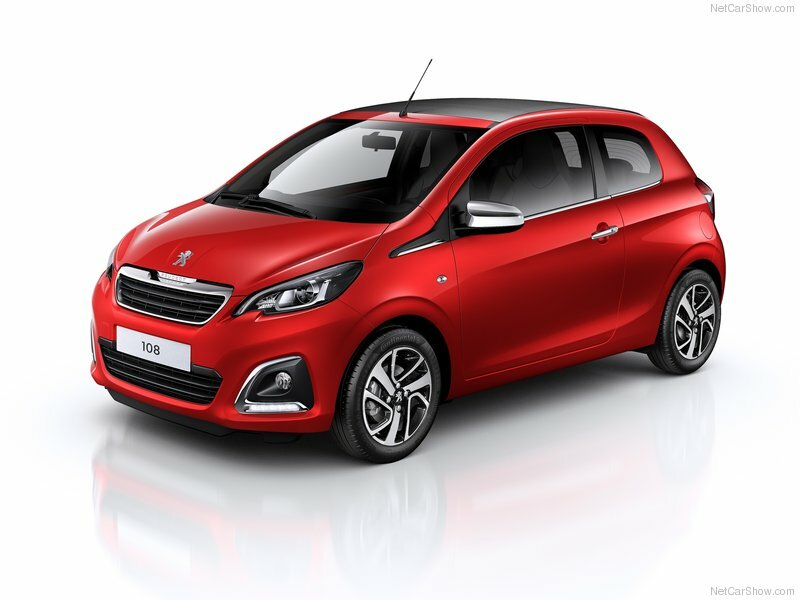 What we now have however are cars built to exacting high standards using quality materials to give us a complete all ’round package which compliments perfectly the style and function we have grown to know and love. 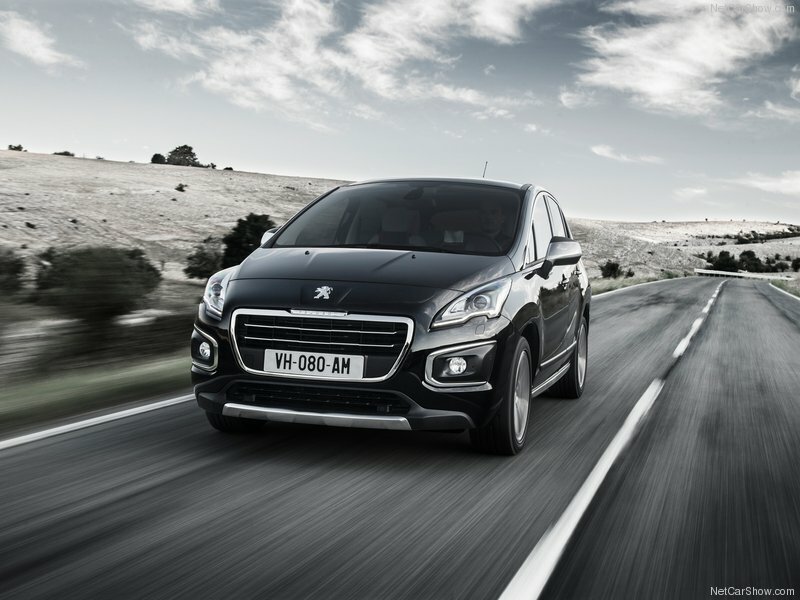 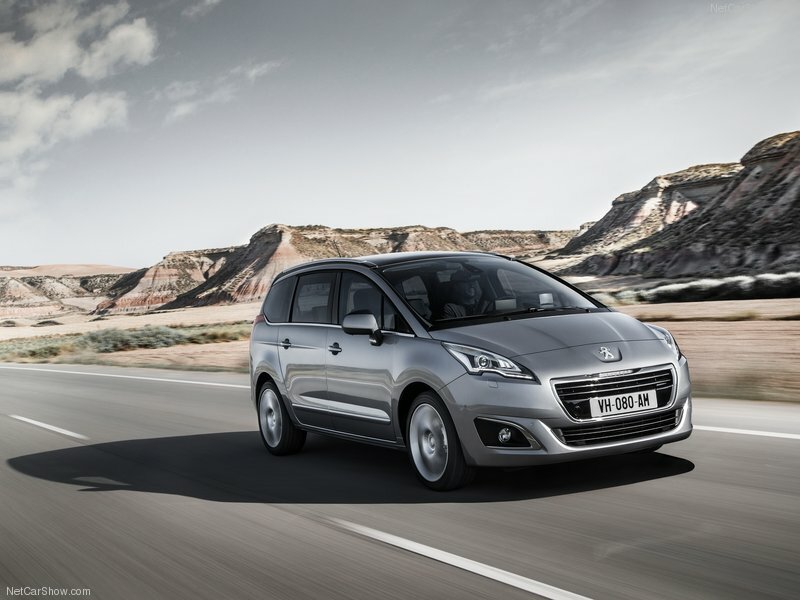 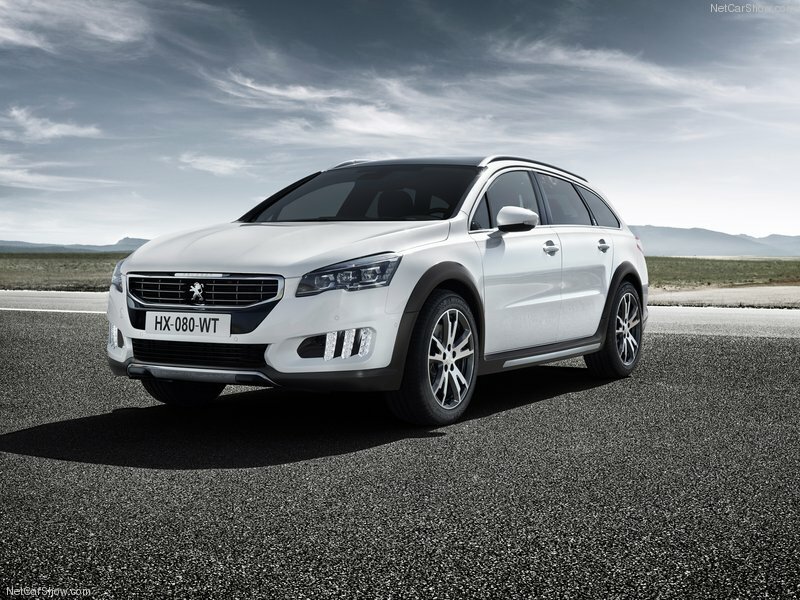 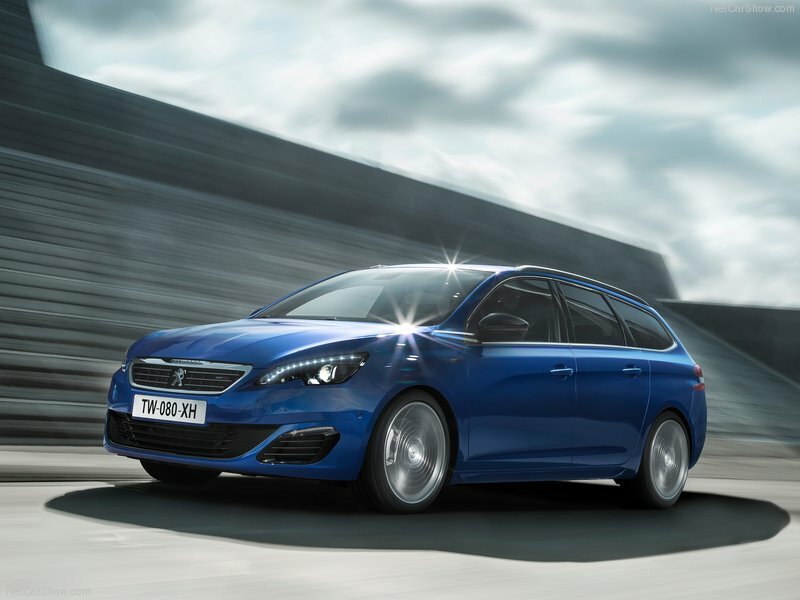 To order your Peugeot, apply for finance, or visit the Peugeot UK website click a link below.